Are you up for some heavy duty cleaning? 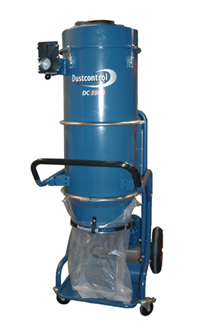 The DC 5900 series are Dustcontrol’s new strong vacuum dust extractors. With direct driven three-phase turbo pumps, they are suitable for continuous operation and heavy material transport, source extraction and cleaning on for example construction sites. 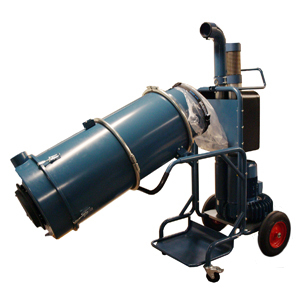 We will start deliveries of the 5 kW/10 HP versions with the bigger models to follow later. Contact your respective countries sales organization for more info.